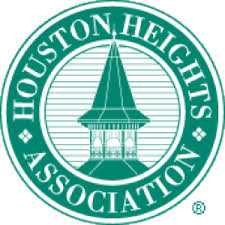 There will be NO SATURDAY SCHOOL on February 4th as Heights HS will be hosting the Houston Fest. Atención - No hay classes este sabado 4 de febrero. Somos hospedadores para el programa Houston Fest.